Go to the beach each! Het Novi shortje is het IT item van de High summer collectie van given. Door ruffels geven het shortje net die ‘cute’ factor. Go to the beach each! The Novi shorts is the IT item of the High summer collection from given. 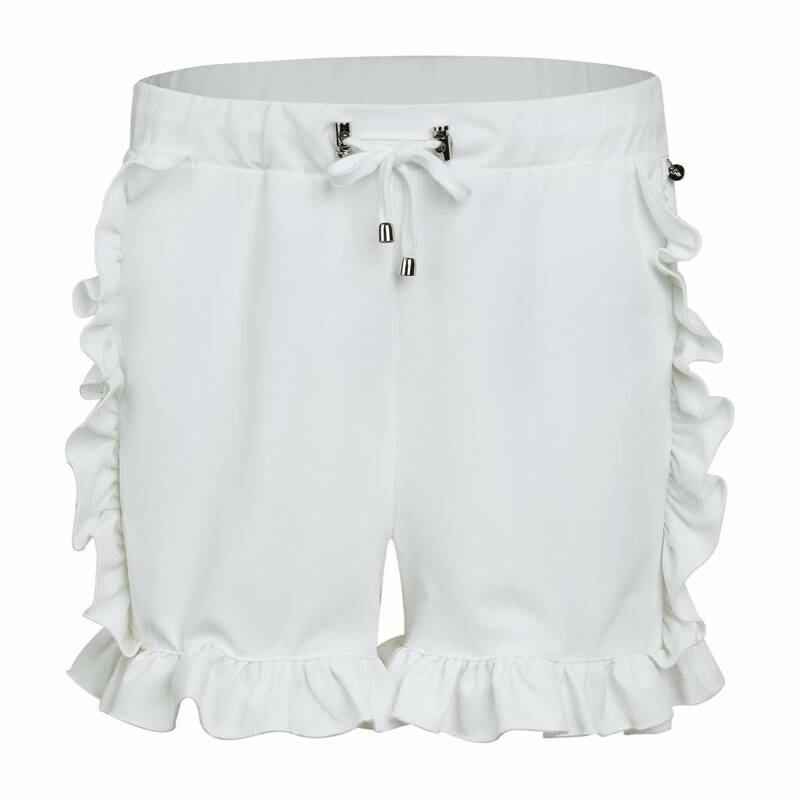 Through ruffles give the short just that "cute" factor. At the top there are strings attached that can be put on for the perfect fit at the waist.